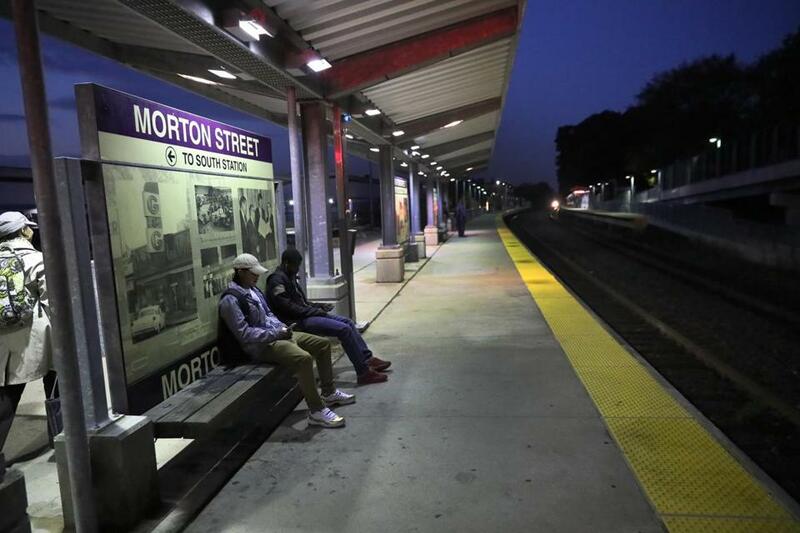 Passengers at the Morton Street stop awaited an early morning train. Trains on the Fairmount Line often are canceled. US Representative Michael E. Capuano is asking the Department of Justice and the Federal Transit Administration to review whether Keolis Commuter Services violated federal civil rights laws by taking trains from a line that serves lower-income and diverse communities to use on suburban lines. The line starts in Hyde Park and runs through Mattapan, Roxbury, and Dorchester on its way to South Station. The Globe reported Sunday that Keolis had canceled 17 trains on the Fairmount Line, a modest commuter rail line that runs within the city of Boston. On Monday, Keolis, which runs the commuter rail for the MBTA, confirmed that the Fairmount Line has had more cancellations than any other line this month. In theory, Train 750 on the Fairmount Line is a commuter’s dream. Problem is, it has a maddening habit of not showing up. She said the company is currently 14 coaches short of the 359 it is required to provide because of a backlog in maintenance inspections. The company is in the process of adding 85 people to its mechanical team to complete inspections more quickly, she said. 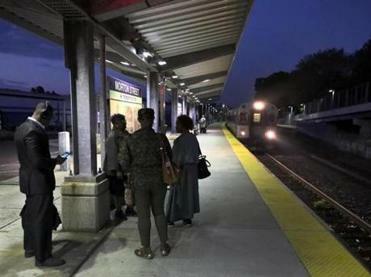 According to the last available data from 2009, the Fairmount Line serves the highest percentage of riders of color in the commuter rail system. That year, about 35 percent of Fairmount Line riders identified as black in a survey. By comparison, the line with the next highest proportion of black riders was the Middleborough/Lakeville line, with 11 percent. The Fairmount Line, along with the Middleborough/Lakeville line, also reported the lowest household incomes, according to the survey. MBTA officials will present updated demographics of riders next year, Pesaturo said. On Monday, Train 750 on the Fairmount Line, which had been canceled five days in a row earlier this month, was almost canceled again. Riders were advised by text message to take the 21 bus to Ashmont station, but Keolis later restored the train. Some riders, however, did not receive the message or were already on alternate routes by the time the train rolled into the station. Critics of the cancellations, such as Rafael Mares, of the Conservation Law Foundation, say they point to a larger failure by the MBTA and Keolis Commuter Services: being unable to handle its current ridership. On Monday, Keolis blamed leaves on the tracks for causing slippery rails that led to delays on several lines. Those affected included Haverhill and the Worcester-Framingham line.